In the past year, it has become obvious that marijuana is set to become a booming industry on the legal market and recent news from Colorado gives us more evidence of this taking place. As one of the first states to go legal, the Colorado government has collected more taxes for marijuana than they have for alcohol in the past year. This is the first time that this has ever happened in history and it shows that the market for marijuana may be larger than the market for alcohol. While businesses getting looted by government tax collectors is never anything to celebrate, it is interesting to see how quickly the marijuana market is growing. Mason Tvert, director of communications for the Marijuana Policy Project recently said that the state was able to collect so much money in taxes that they are getting a break for one day. 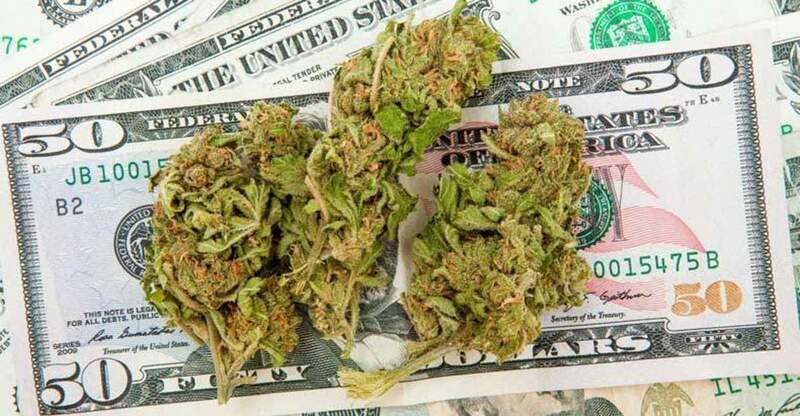 According to the figures released this week, the state of Colorado collected $69,898,059 in tax revenue from the marijuana industry this past year. A study recently published by researchers at the University of Michigan has shown that cannabis use among teens and college students is increasing while alcohol and tobacco use is declining. In fact, for the first time ever, the rate of daily cannabis use has now surpassed the rate of daily cigarette use. This is a great discovery considering the fact that cigarettes and alcohol kill tens of thousands a year while marijuana kills no one.